GRINDER, 7" HEAVY DUTY ~INV. 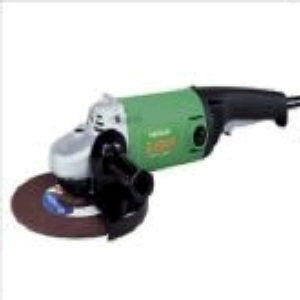 * Please call us for any questions on our grinder 7 inch heavy duty inv. rentals in Santa Ana and Orange CA.